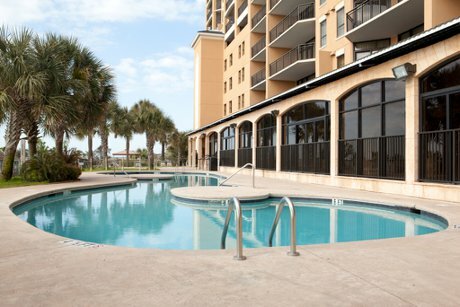 In a market bursting with Myrtle Beach oceanfront condos, Island Vista stands alone! One of the most luxurious oceanfront condo developments in Myrtle Beach, it offers a superb location near 60th Avenue North on Ocean Boulevard, nestled in a mostly residential area. Island Vista is situated perfectly, away from the bright lights and congestion that you find in and around the condo developments just to the south. Island Vista condos for sale feature lavish one, two, three, and four bedroom suites. Each suite is direct oceanfront and offers beautiful views. These condos marry the comforts and conveniences of home with upscale features you expect – but rarely find – in oceanfront condos. Units are appointed with granite countertops throughout, full sized kitchens, tile floors, tray ceilings, large balconies, a washer & dryer, and high speed internet access. The 3 and 4 bedroom suites also feature very large living rooms and an oversized master bedroom and bath. Island Vista provides top of the line amenities and services. Owners and guests can take pleasure in breakfast, lunch (in the summer months), and dinner in the oceanfront restaurant “The Cypress Room”. 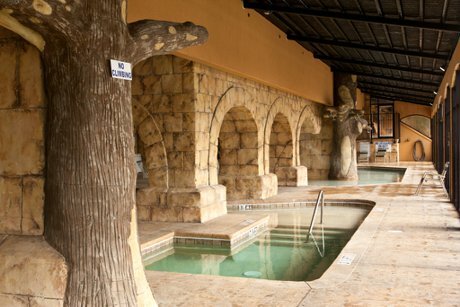 The indoor/outdoor pool area features rock walls, waterfalls, spas, and a lazy river. Additional amenities include a fitness center, a 2500 square foot conference room, a parking deck, a tanning lawn, and children’s activities all summer long. With its prime location, fantastic condos, superb facility and amenities, and stellar rental income potential Island Vista is the perfect place for your second home or investment! 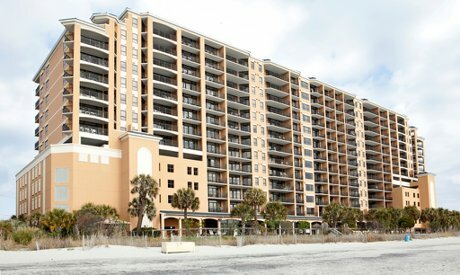 Would you like to own a condo in one of the most popular oceanfront resorts in Myrtle Beach? Look no further than Island Vista condos for sale. Call today to schedule a tour! Contact us today for more information about buying or selling condos in Island Vista. 843-424-6900 or email us. Also be sure to check out other great oceanfront condo options at Dunes Village Resort and The Caribbean Resort.